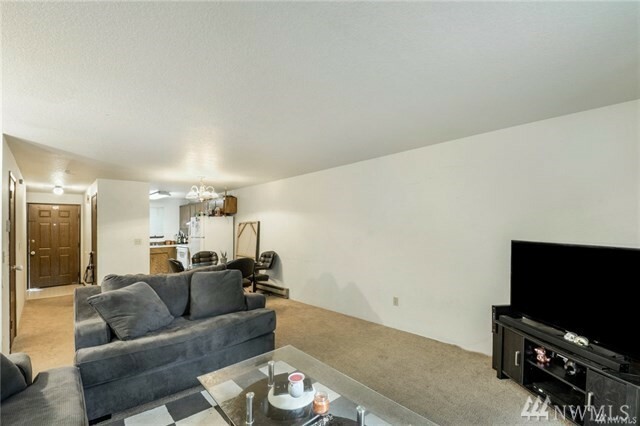 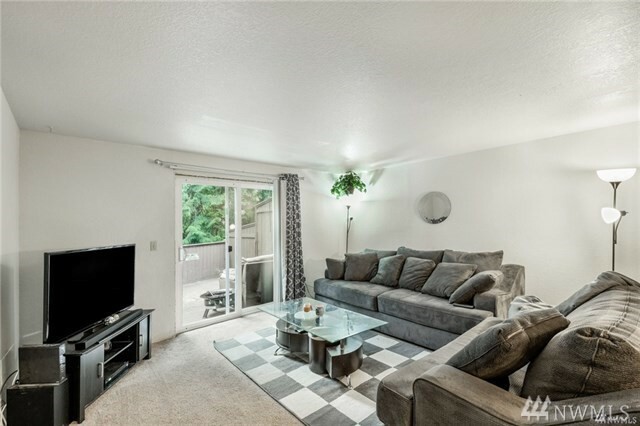 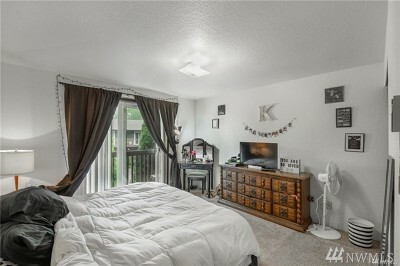 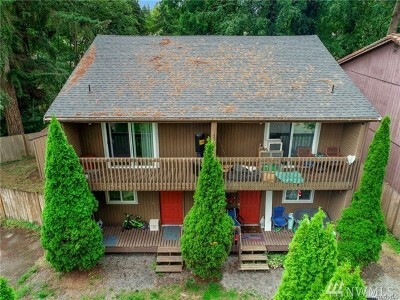 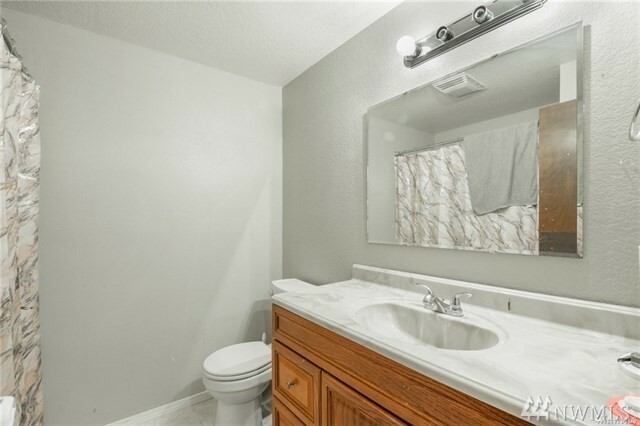 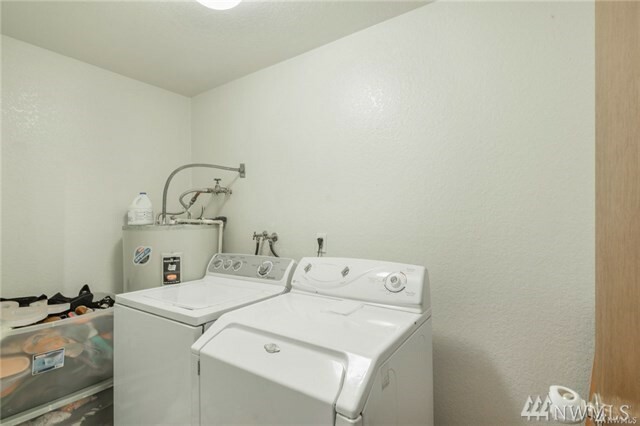 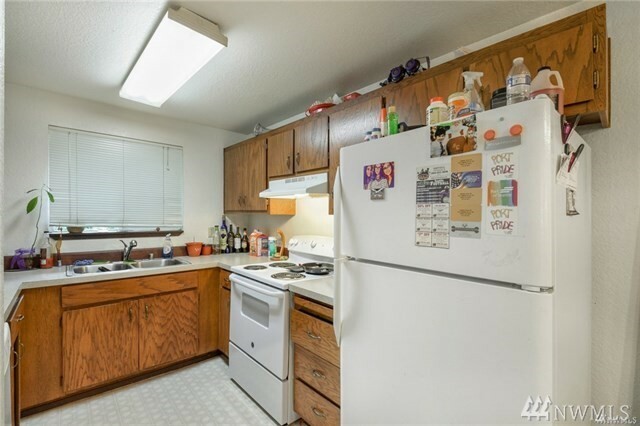 Townhouse style Duplex with 2 bedrooms 1.5 baths, and a full laundry room in each unit. 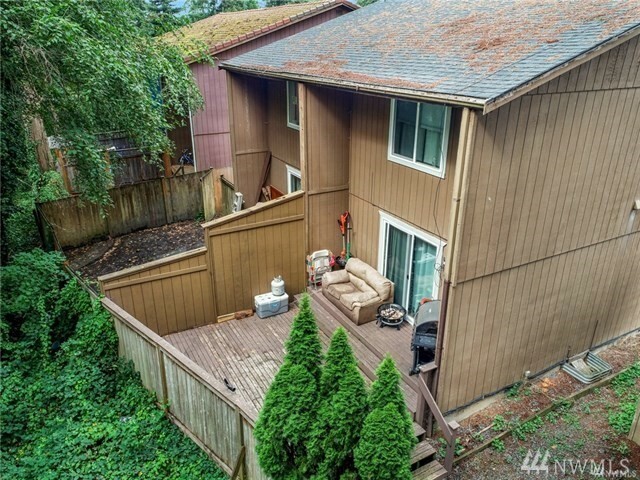 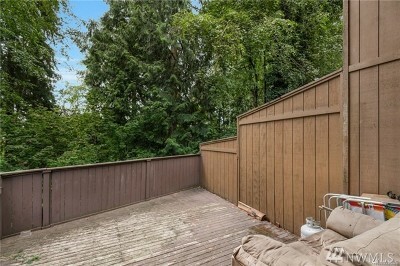 Fully fenced backyard per unit, each unit has a back deck. Units updated with new flooring, counters, paint, and newer roof. Currently fully rented, Storage lockers and 2 parking spaces for each unit.